Imagine a way you can get all the hospitality training you need in one place. It may sound like a risky choice – with so many distractions available in an instant. But, did you know that there are benefits of receiving your training online rather than face-to-face? Online training is becoming increasingly popular, especially for the younger demographic. In the latest Global Shapers Survey of 25,000 young people from across the world, 77.8% of respondents reported having taken online courses in the past. Is it because of its ease of access? Its potential to provide endless possibilities? Or perhaps it’s because of the affordable pricing? Why not all of the above? We’ll explain how and show you how Typsy can help by simplifying your hospitality training. With online learning available in almost any format, users can pick and choose how they consume their content. However, the improvement of the digital camera has seen video become the mode of preference. Employees are 75% more likely to watch a video than to read documents, emails or web articles when completing training. 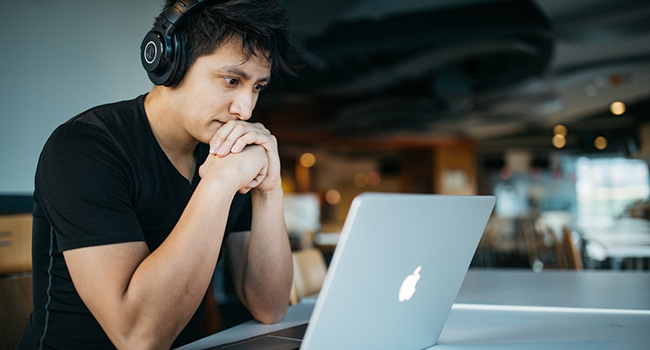 It may sound like a strange way to learn, but websites that have been using video for their content, such as YouTube have seen a huge spike in audience participation and retention. YouTube has more than 4 billion videos viewed each day and more than 60 hours of video uploaded every minute. In fact, it’s estimated that more than 800 million unique users visit YouTube each month. With video becoming the mode of learning for most people around the world, Typsy didn’t miss out on joining in. 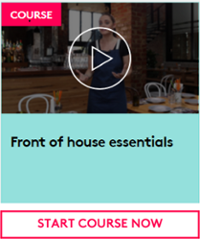 We have more than 350 videos in our online library, which means your staff have an abundance of hospitality courses, lessons and mentor sessions to view, absorb and implement in their role. Did you know that 90 percent of information transmitted to the brain is visual, and visuals are processed 60,000 times faster in the brain than text? Today’s world is constantly changing so trying to keep your staff up to speed can be a struggle. Their training is important, but it can also be time consuming – especially if you opt for traditional learning methods. With time being of the essence heading online can seem like a great option, especially when it can reduce learning time by 60 percent. With its ease of access in just about any location, online learning has become increasingly popular. It’s also available at any time which means that set class times are a thing of the past. In fact, studies show that online training can yield time savings of 35-45 percent over traditional classroom instruction. 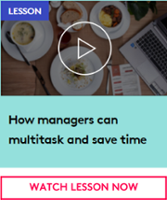 Now, you can complete your day to day tasks without having to worry about days away from the business while your staff can complete training in their own time. Typsy’s online training program features videos that are accessible at any moment which means your staff can train at their own convenience. They can learn at their own pace and watch, pause and re-wind the content they are viewing at any time. No more taking time out of the day to do training, instead, your staff can complete it on the way to work. Whether you just throw them into the deep end or pass them onto a senior staff member, providing your new staff members with proper induction is important. Induction not only allows you to show your staff around your business, but also provides you with a way to show them how things are done. Have specific ways you set up tables? This is when to show them, not four weeks into their job. A good induction program has proven results - 69% of employees are more likely to stay with a company for three years if they experienced great onboarding. Using visuals, like a video, for your induction program will ensure your staff members are ready to go from day one. eLearning is proven to increase knowledge retention by 25% to 60%. Although this seems like a huge bonus, especially for simple tasks, not all online training programs offer the content you need to train your staff in unique aspects of your business. When you have unique ways, it can be hard to get the right training to your staff. At Typsy, we allow you to upload your own content to your private business library, so you can provide your staff with content relevant to your business. Our Custom Content option – available to businesses and academics – allows you to film your own content, upload it to Typsy and then schedule it to your staff. It’s that simple. Heading online for your staff training may sound costly for your wallet. But, many businesses are finding that online training is far more affordable. Without the need to hire out transport, or pay excessive costs to attend a school, online training is becoming a cheaper, more convenient option for business owners. Online training courses can vary in price, but many businesses find they can fully recover training costs within only a few sessions. Companies around the world have seen the benefits of online training. Take Microsoft, for example, they used video to cut classroom training costs by $303 per person, from $320 to just $17. Other companies like Ernst and Young reduced its costs by 35% and reduced its training time by about 52%. Not only is online training kinder to your wallet, it also increases the money coming in. Studies have shown that online training can have a positive return on investment in less than a year. Using online training can improve retention rates by 52% and productivity by 60%. As your staff learn more, they remember more, which in turn, means they can work quicker, smarter and better. Typsy understands that training is important, and we’ve made it affordable for your whole business. 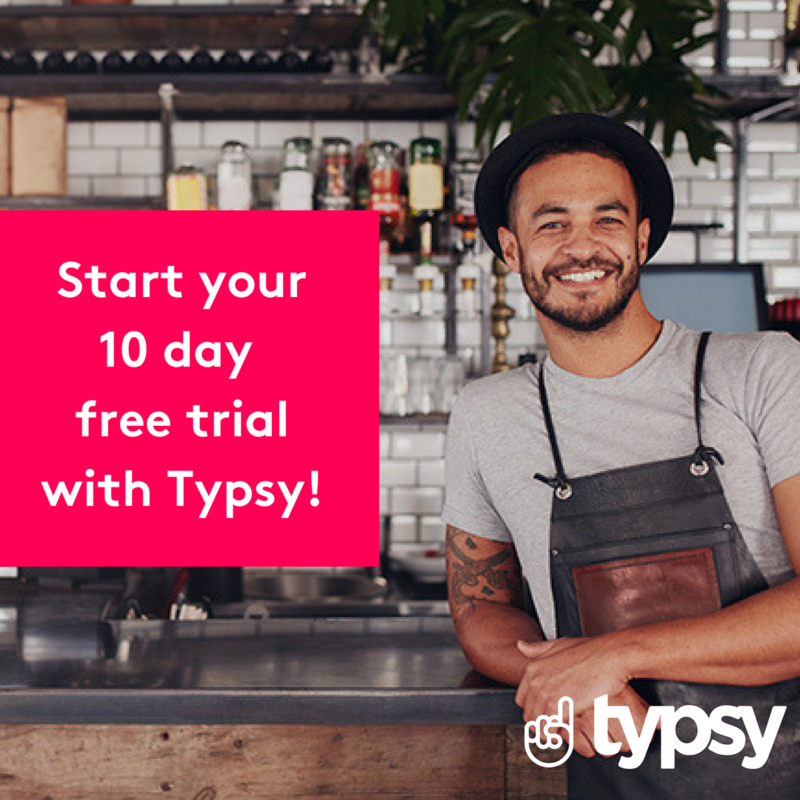 Our plans mean that each staff member in your business can use Typsy for the cost of just two coffees per month!